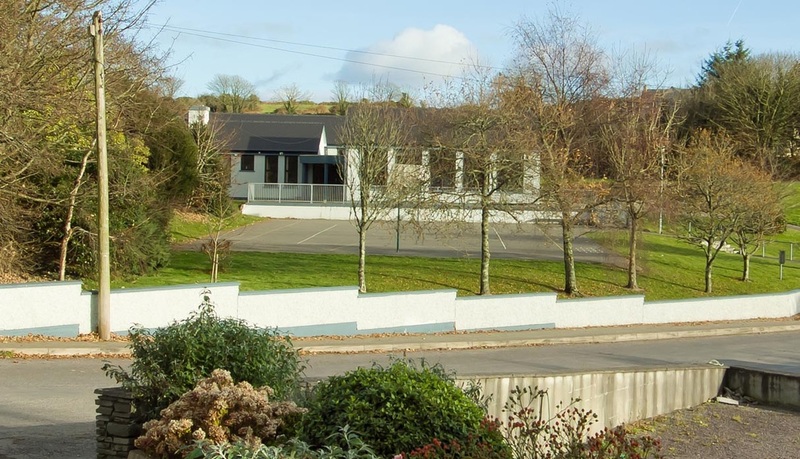 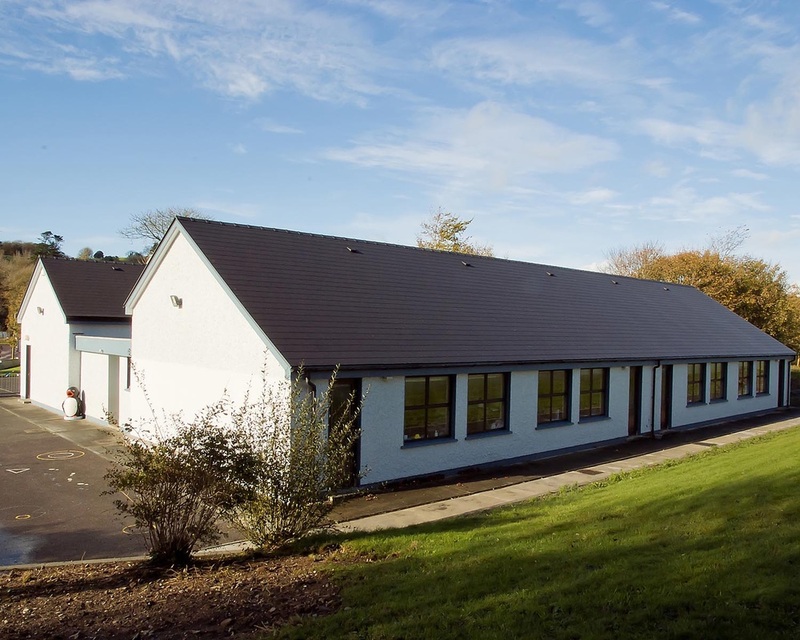 Scoil Naomh Bhríde opened its doors for the first time in 1989 replacing an older school in the parish, which had served the people well for 104 years. 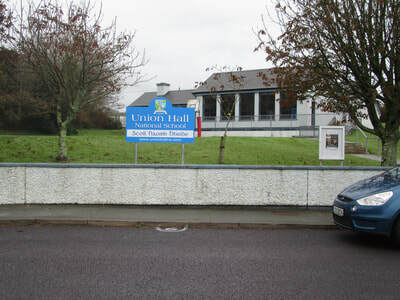 The school caters for the children of Union Hall village, the parish of Myross as well as some children from surrounding parishes. 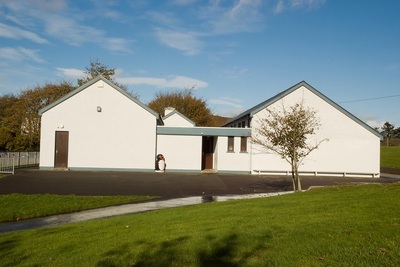 There are three classroom teachers and a Learning Support teacher based in the school. We are a health promoting school and the children are excellent at participating in all aspects of our health promoting activities. 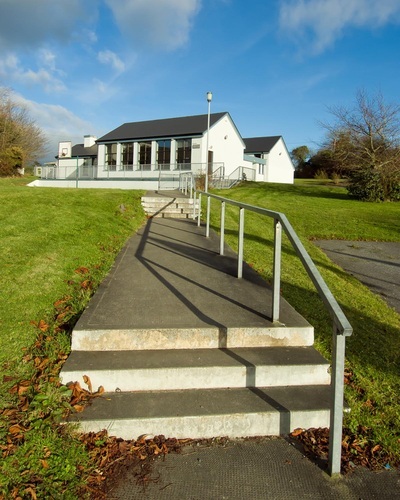 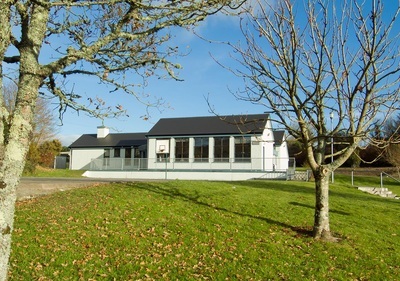 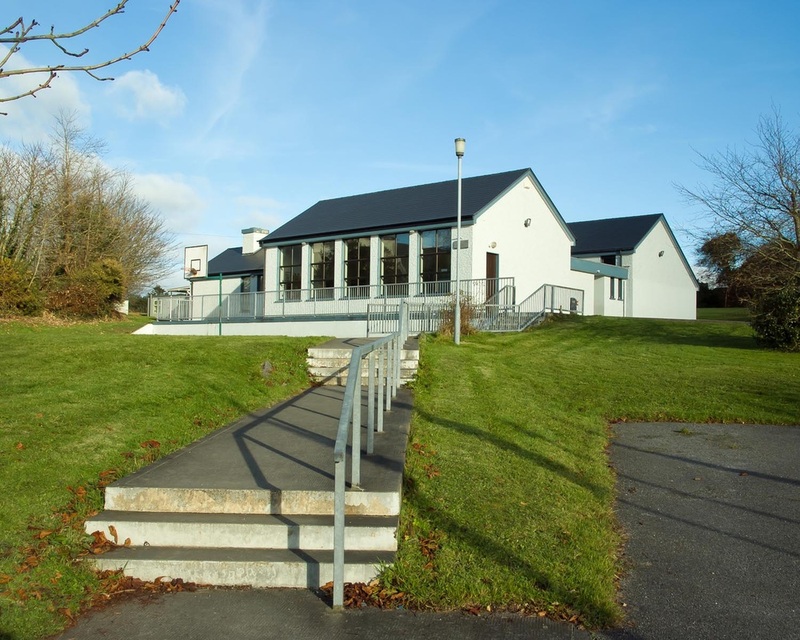 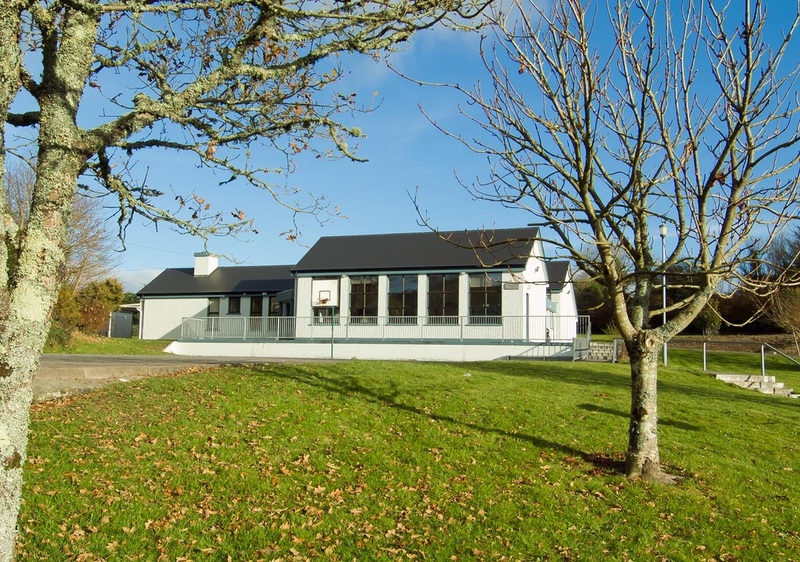 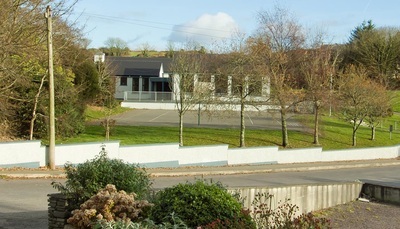 The school is situated about eight miles from Skibbereen which has a new Secondary school "Skibbereen Community School" that opened in 2016. 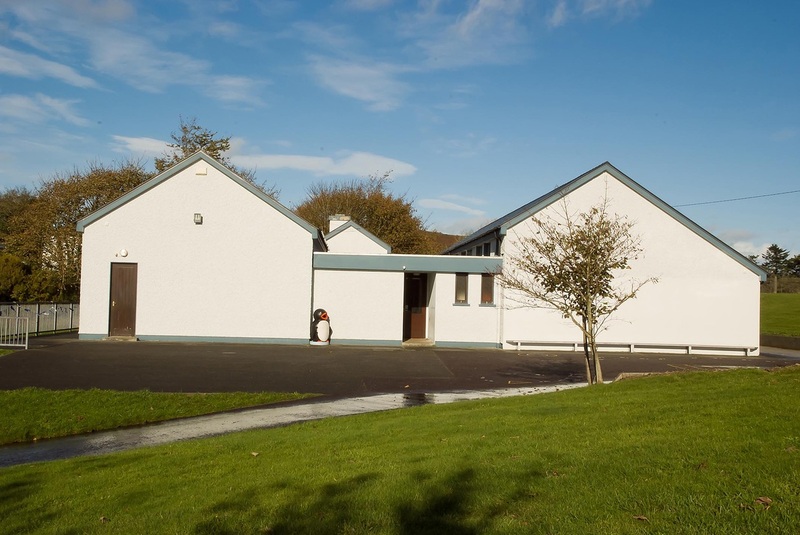 The children in our school are guaranteed a place in this school and they are transported by the school bus service. 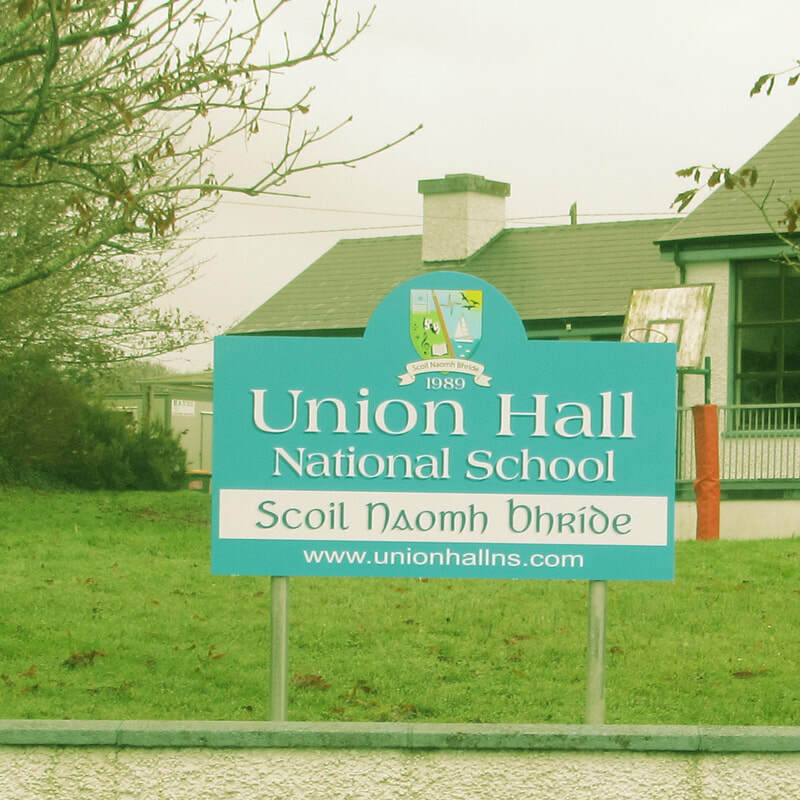 We are very proud of our school and grounds. We have recently installed our new sign!